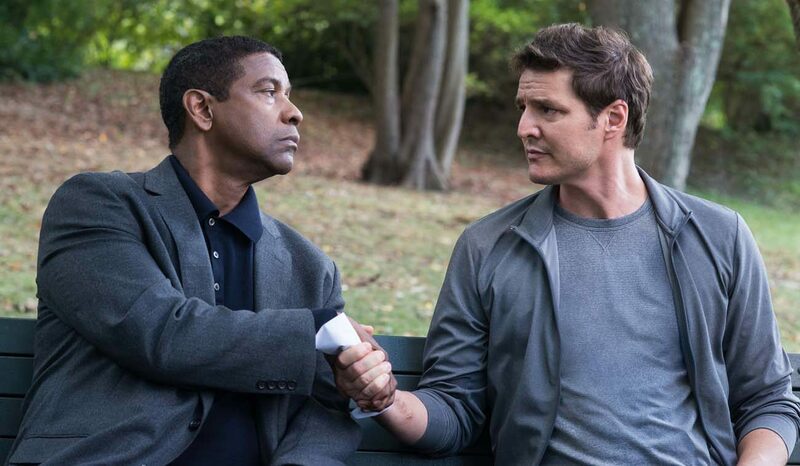 NEW YORK (CNS) — Reprising his role as dispenser of do-it-yourself justice Robert McCall, Denzel Washington once again imagines that vengeance is his in “The Equalizer 2” (Columbia), director Antoine Fuqua’s follow-up to his 2014 thriller. Neither Washington’s gifts nor the good his character sometimes achieves compensate for the gruesome mayhem that results — or for the skewed values underlying returning screenwriter Richard Wenk’s script. This time out, loner McCall has left his work at a home improvement store to become a Lyft driver, which sometimes gives him the opportunity to avenge his wronged passengers. But the principal plotline has the ex-spy tangling with a band of hitmen who unwittingly assassinate a major CIA asset in Brussels, drawing his old boss at the agency, Susan Plummer (Melissa Leo), who also is his closest friend, into the investigation. In between maiming and killing the bad guys, McCall mentors Miles (Ashton Sanders), a neighbor lad with a gift for painting he hopes to keep him from joining a local gang. Their relationship could form the basis for a respectable and enjoyable drama. Here, however, it’s overwhelmed by McCall’s creative death-dealing. Besides his reunion with Susan, McCall also reconnects with Dave York (Pedro Pascal), his former partner from his days as an operative. McCall, whom York has long believed to be dead, turns to his ex-sidekick for help with the case in Belgium. Additionally, the movie’s climax has the widowed McCall returning to the seaside town where he lived happily with his still-mourned late wife. Solitary, grieving, beset by mild obsessive-compulsive disorder, McCall would make a sympathetic figure if his hobby were not wreaking bloody vengeance. By the time he dispatches one of his opponents with a harpoon, however, all attempts at balance, justification or excuse in Wenk’s dialogue prove futile. The film contains excessive gory violence, including torture, vigilantism, at least one mild oath and frequent rough and crude language. The Catholic News Service classification is O — morally offensive. The Motion Picture Association of America rating is R — restricted. Under 17 requires accompanying parent or adult guardian.